This hyprer-prolific Atlanta rapper has been busy this year. 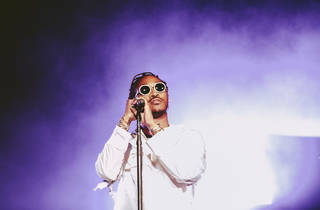 He released both the hard-hitting FUTURE last Feburary as well as a red-hot followup one week later, HNDRXX, becoming the first artist to release two Billboard 200 chart topping albums in two consecutive weeks. 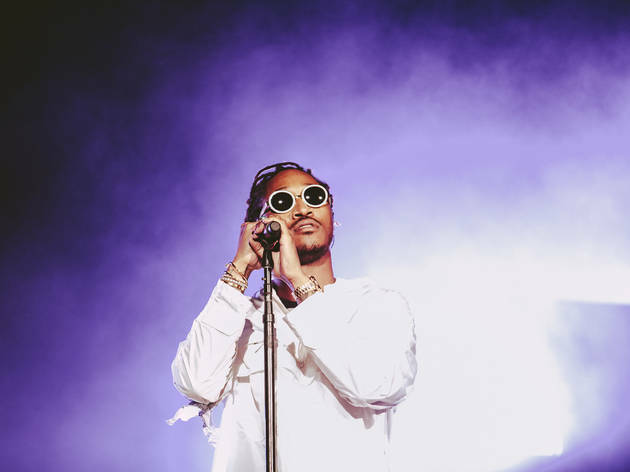 He’s sure to be in a celebratory mood at this gig, which features Georgia trap trio Migos of "Bad and Boujee" fame.